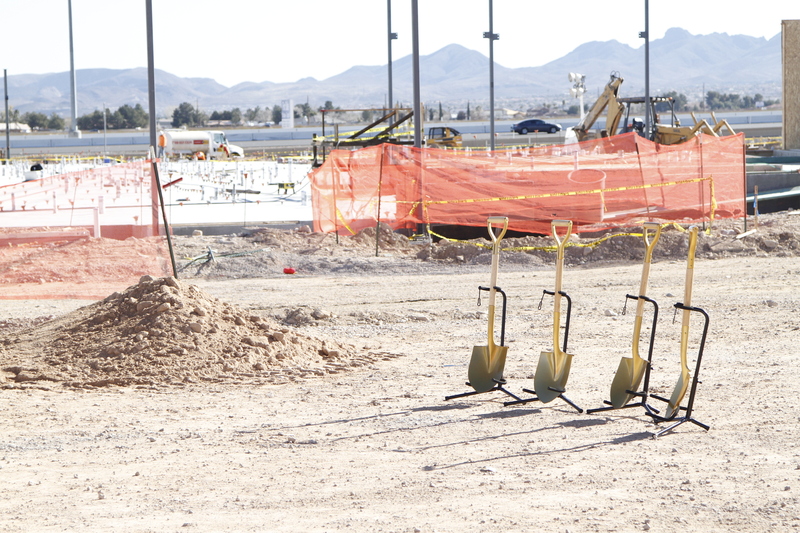 It’s been one week since our official ground-breaking ceremony and we are still riding the wave of excitement that was generated during our ceremony. The attendee list was a knock out with Commissioner Brager, Mike Shannon, Brad Marlon – Ownership, Whiting Turner, Gina Slater – Pinnacle, Allen Kaercher – Kaercher Insurance, John Sawdon – SH Architecture, Dionicio Gordillo – Clark County Current Planning, Victor Fuchs – Helix Electric, Phil Baca – New Market Advisors, Stacy Howlett – Michaelson Law, Los Anaya Family, and Amber Cariker – Juice Standard. The TRU Development team was overwhelmed with the support from everyone who came out to celebrate with us. Kaktus Life I is the flagship property for TRU Development. Everyone in attendance and so many more have been instrumental in seeing this project through to the vertical process. Kaktus Life I is promised to elevate the multi-family market with 210 units and approximately 21,600 square feet of retail space. 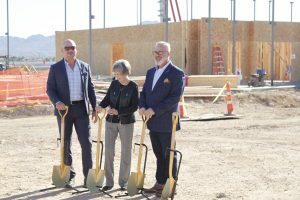 Kaktus Life I is going to be the first multi-family with a silver LEED certification, the first with SOLAR power and the first with smart-home voice automated capabilities. 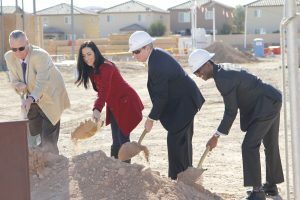 Not only is this the first of its kind in the Las Vegas market it is the first of many for the TRU Development firm. Our communities are built around our core values: human connection, sustainability, community, intelligence, resourcefulness and health consciousness. These core values transcend into the creative innovations that we are integrating throughout our communities. Kaktus Life I will be the only place that consumers look to for luxury rental homes. We are looking to deliver the first units around December 2018. Stay tuned for more exciting updates about the Kaktus Life. For more information, please contact Kelly Kwasniewski at 702-545-0355.